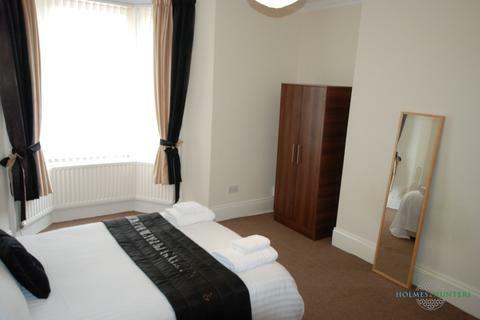 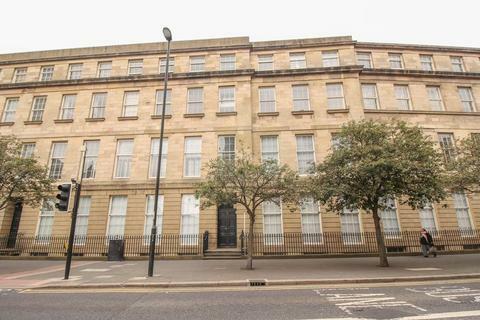 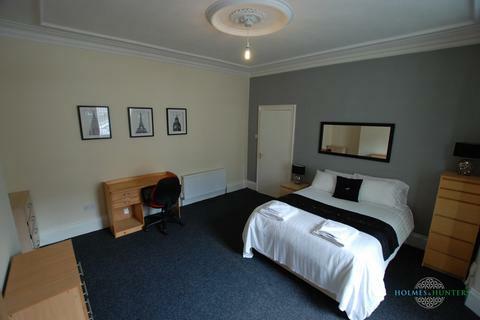 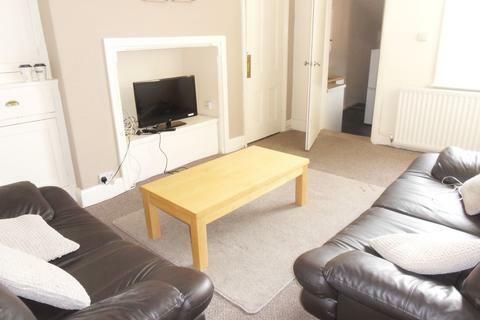 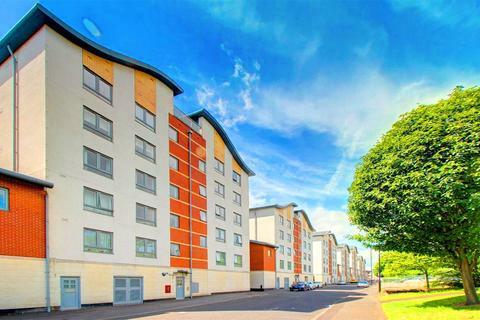 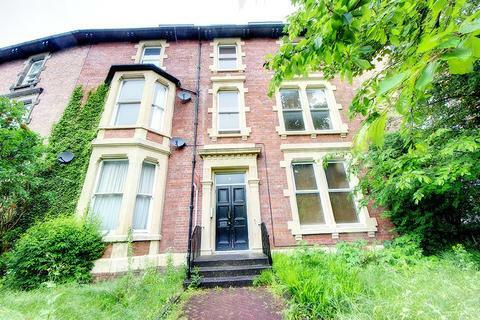 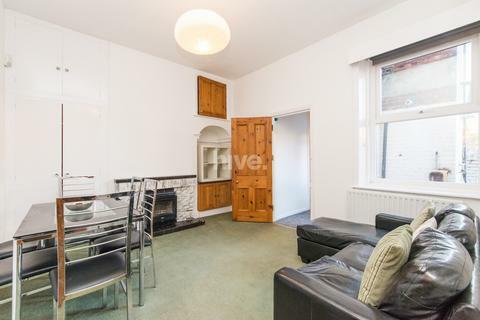 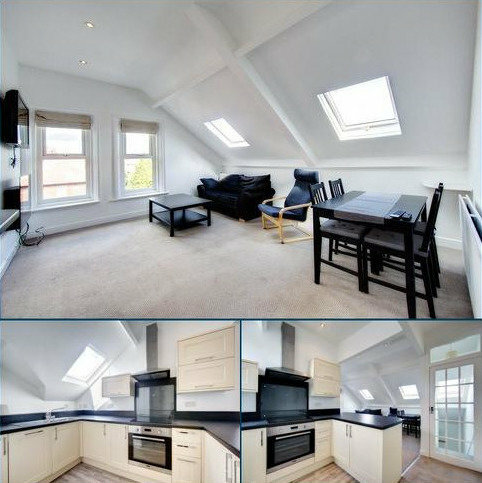 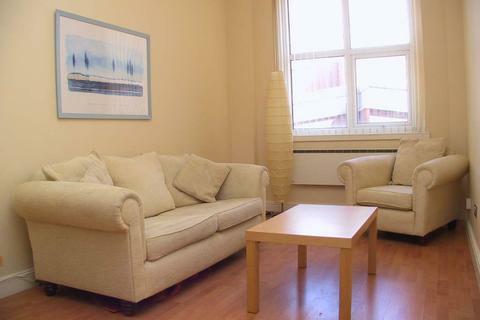 ***RECENTLY DECORATED*** Three bedroom fifth floor mezzanine apartment situated in the city centre of Newcastle. 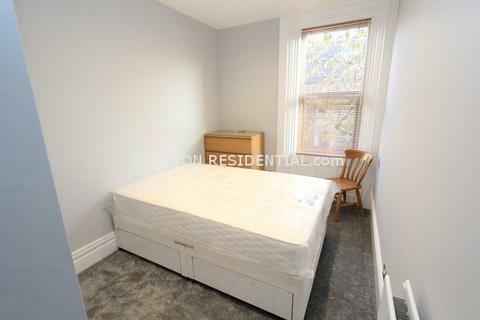 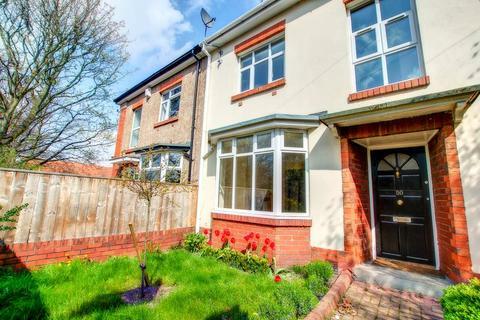 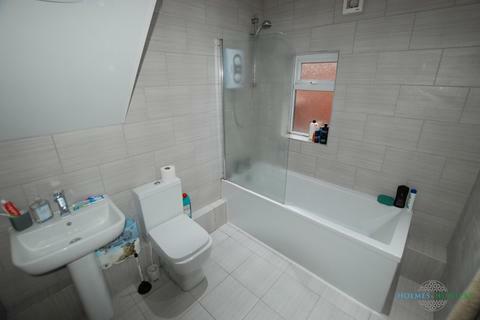 Ground floor comprises: bathroom and kitchen; optional third bedroom or office space; and a fantastic lounge area with a high ceiling and tree lined views. 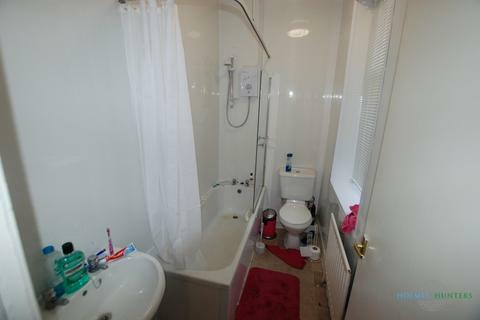 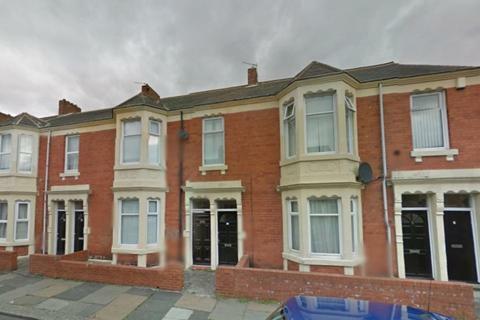 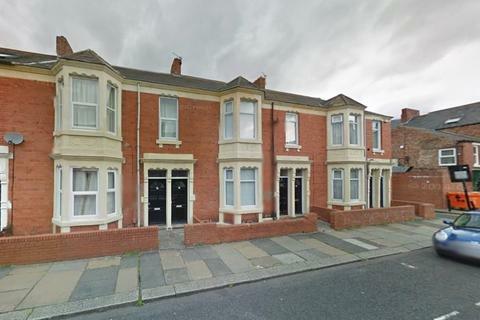 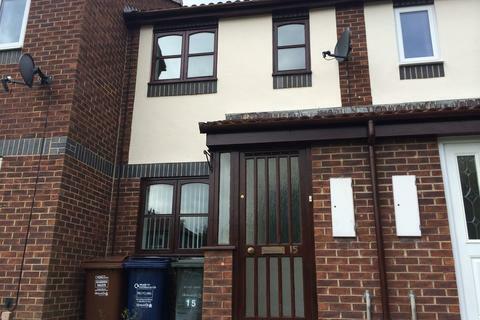 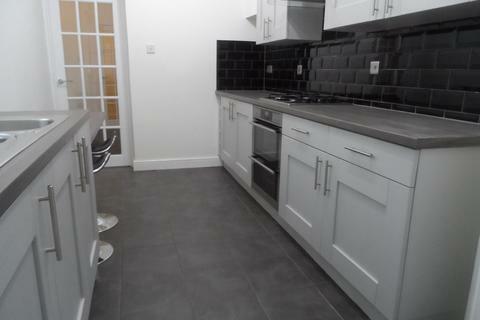 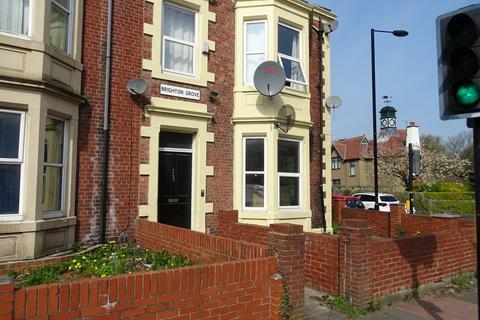 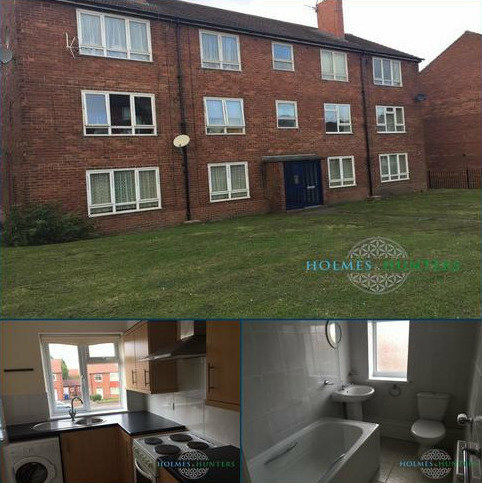 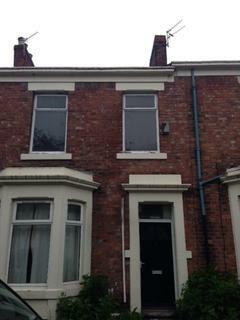 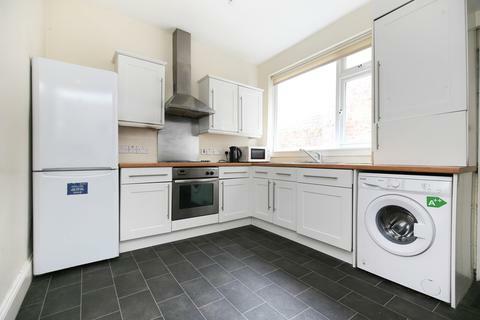 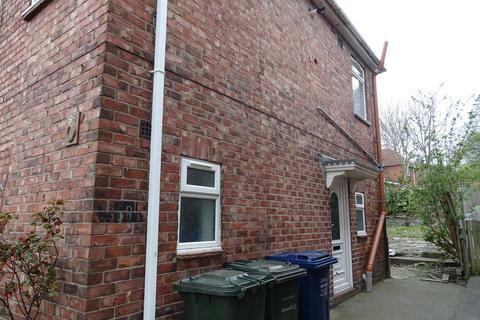 2 bedroom terraced house to rent - Peldon Close, Longbenton, Newcastle Upon Tyne. 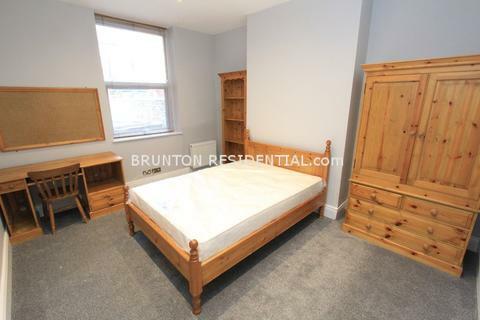 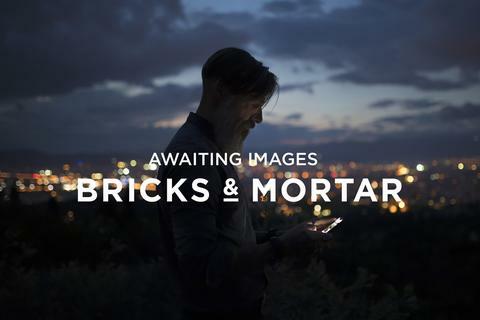 Marketed by Brunton Residential - High Heaton.